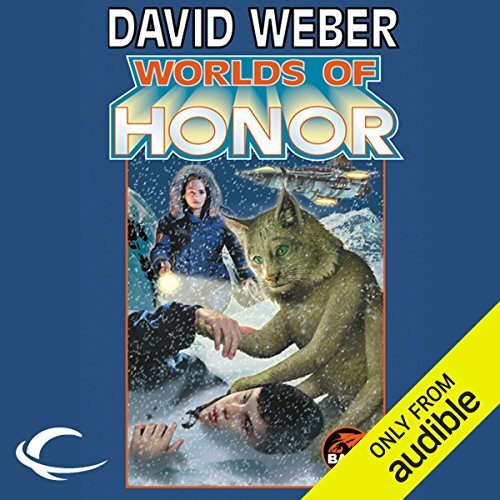 Showing results by author "Roland Green"
David Weber himself here contributes three never-before-published excursions into Honor's world, among them the story of how she first discovered her own inner strength and courage; and a chapter in the history of the telepathic treecats, who form a bond with their chosen human that can only be severed by death. 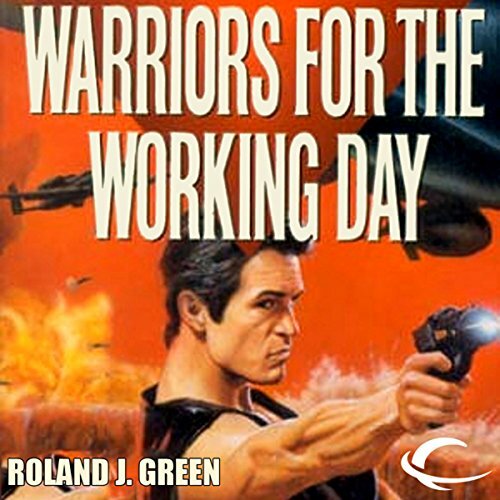 For the first few years, Rick Galloway and his band of mercenaries were doing well just to survive. 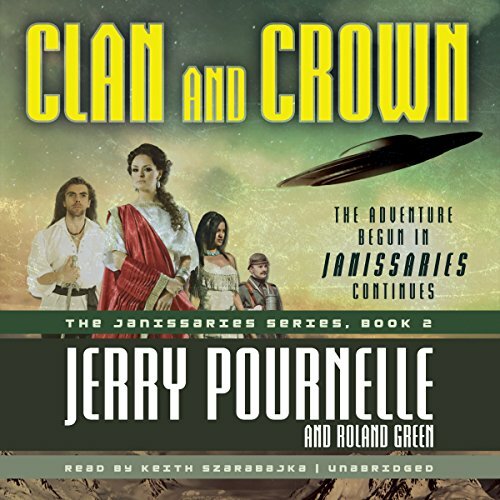 They'd been swept off a hilltop in Africa by a flying saucer and deposited on an alien world where the other inhabitants were human - but from various and unfriendly periods of history, all collected by flying saucer raids. Rick has faced facts: This place is going to be home, permanently. To create a safe society for themselves and the families they are gradually building, they need to do more than just survive. Kidnapped from Earth as they were about to die in battle, Rick Galloway and his band of mercenaries, like the other human slaves on the planet Tran, will not be missed. Subjects of the Shalnuksi slave masters, they are forced to harvest the priceless drug surinomaz. Now, even as slaves, Earth's transplanted warriors are locked in battle - against one another. But an epoch is ending. As the Demon Star sweeps toward its devastating apex, the slave masters flee the planet to await its annihilation in safety. Soon all life on the planet will cease, leaving it ripe for repopulation. The Knights of Solamnia were the greatest order of chivalry in the history of Krynn. All those who wish to become Solamnic Knights must first enter as squires of the Knights of the Crown, with whom they begin their training in the virtue of loyalty. 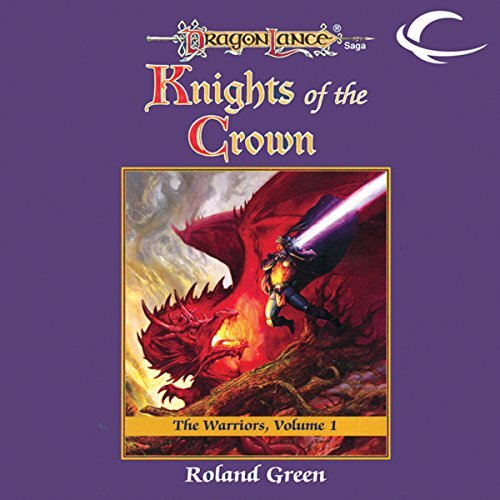 This is the story of Sir Pirvan the Wayward, whose reluctant and inauspicious beginnings as Pirvan the Spell Thief bore few clues to his potential as a Knight of the Crown. The Knights of Solamnia were the greatest order of chivalry in the history of Krynn. 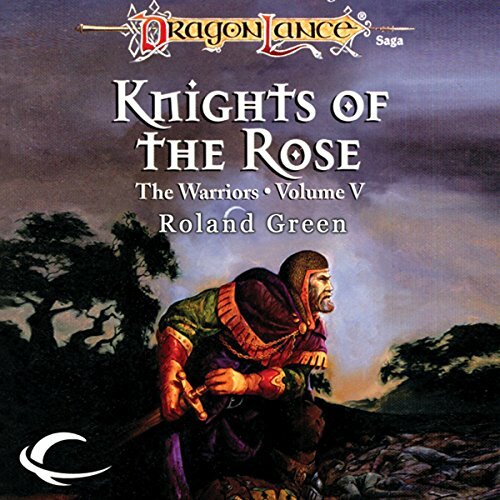 After a knight has achieved the Order of the Crown and the Order of the Sword, he must then begin his training in the virtues of wisdom and justice in order to achieve the Order of the Rose, the highest of all orders. This is the third tale of Sir Pirvan the Wayward, whose reluctant and inauspicious beginnings bore few clues to his potential as a knight of the highest order. In a time when others of Solamnia had become corrupt and self-serving, Sir Pirvan maintained the dignity of the Order. The greatest order of chivalry in the history of Krynn. 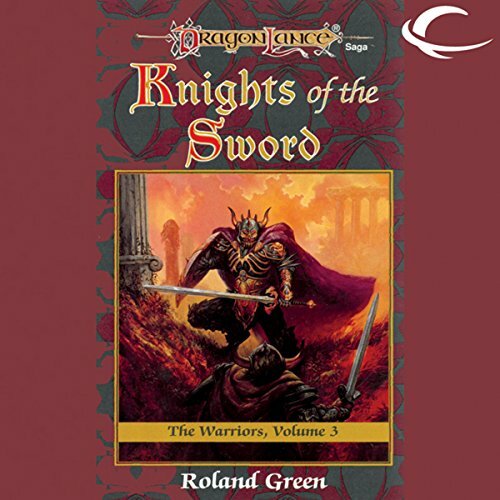 After a knight has achieved the Order of the Crown, he must then begin his training in the virtues of courage and heroism in order to achieve the Order of the Sword. 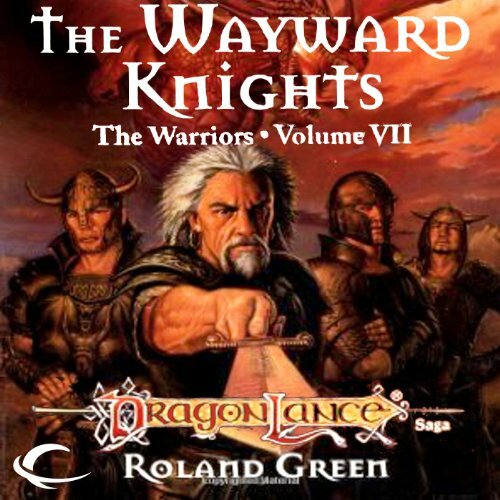 This is the second tale of Sir Pirvan the Wayward, whose reluctant and inauspicious beginnings bore few clues to his potential as a Knight of the Sword or as a Knight of the Crown, nor as a mentor for another similarly dubious prospect for Krynn's greatest order of chivalry. Despite his humble beginnings, Sir Pirvan has managed to ascend to the highest orders of the knights of Solamnia. Along the way, he has become known as the founder of an obscure group of knights whose own dubious pasts have helped to dub them the Wayward Knights. On the verge of a well-deserved retirement, Sir Pirvan once again answers the call of duty and the only allies he can rely on now are the Wayward Knights he himself recruited so many years ago. This series has a wide range of male, female and alien characters. 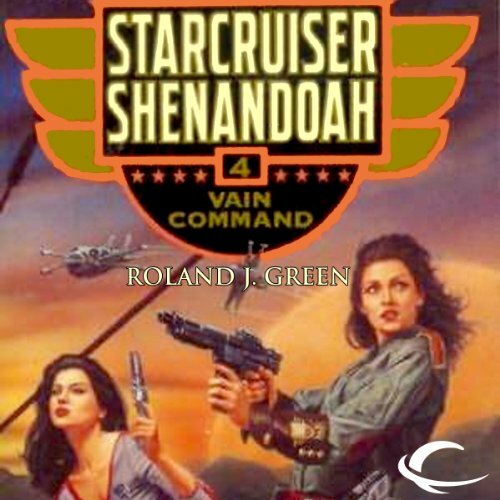 When the United Federation of Starworlds receives a call for aid from a world divided between the Federation and its most powerful competitor, Captain Rose Liddell readies the battle cruiser Shenandoah in an attempt to halt the breakout of interstellar war. 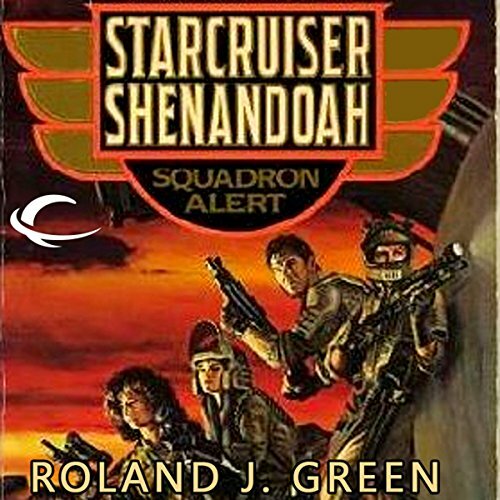 Assigned to reinforce the Federation presence at a training colony, the crew of the Shenandoah must contend with troublesome intelligence agents and rumors of Federation officials' involvement in an immigration scandal. 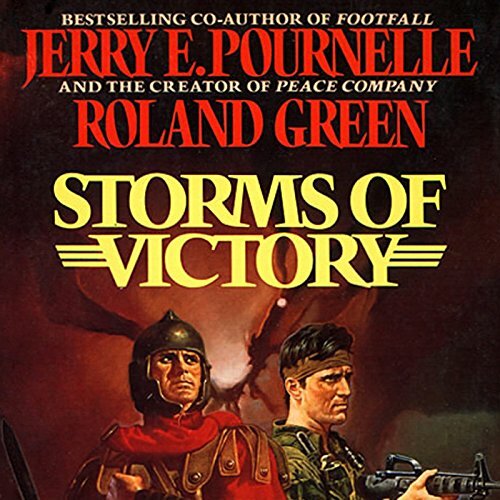 The Shenandoah is sent out to investigate the explosion of a ship, but then a rebel army stages the first devastating attack in a campaign to overthrow the Republic's government, and suddenly a world at peace was transformed into a planet on the brink of destruction. The diplomacy of war was being tested to the limit as terrorist actions on the planet Victoria threatened to pitch Federation and Alliance alike into the all-out combat neither wanted. But the greatest danger came from the lizard-like Merishi and the enormous Baernoi, who were manipulating all the human factions for their own benefit. The Merishi would do anything for a profit, while the Baernoi would willingly sacrifice humans and Merishi alike for political power. 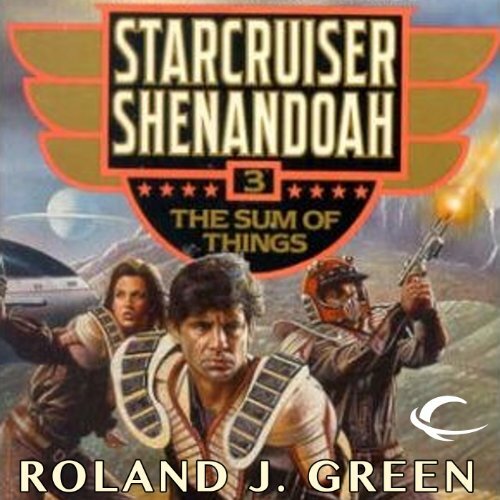 As the mercenary forces of the Hunters attempt to rouse the alien-run Coordination, the crew of the Federation's starcruiser Shenandoah jump into action to stop them. 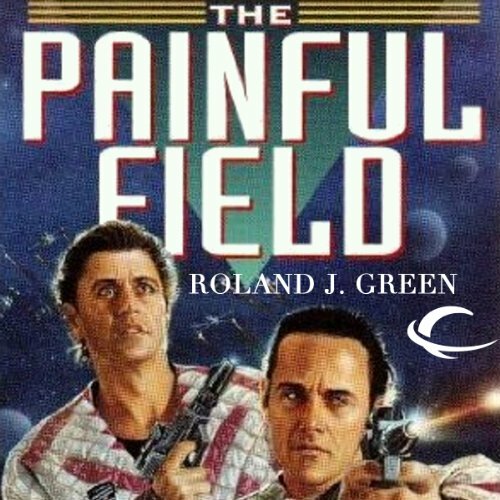 The Painful Field is the fifth exciting installment of the Starcruiser Shenandoah series. 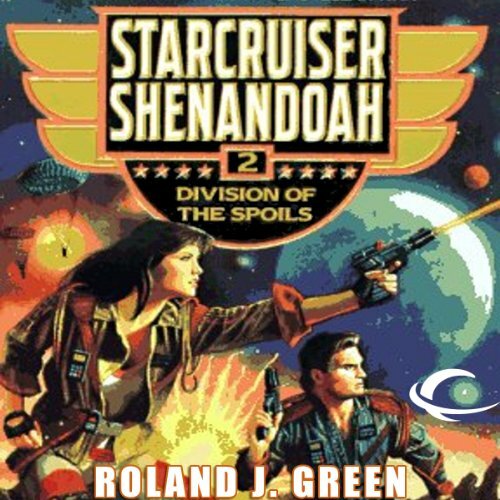 As the human-run Federation and the alien Coordination head closer and closer to an inevitable conflict, the crew of the Federation's star cruiser Shenandoah may be the world's last hope for peace. Can they prevent the Galaxy from being plunged into chaos?